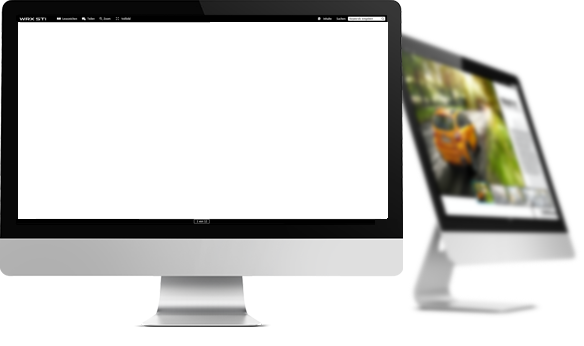 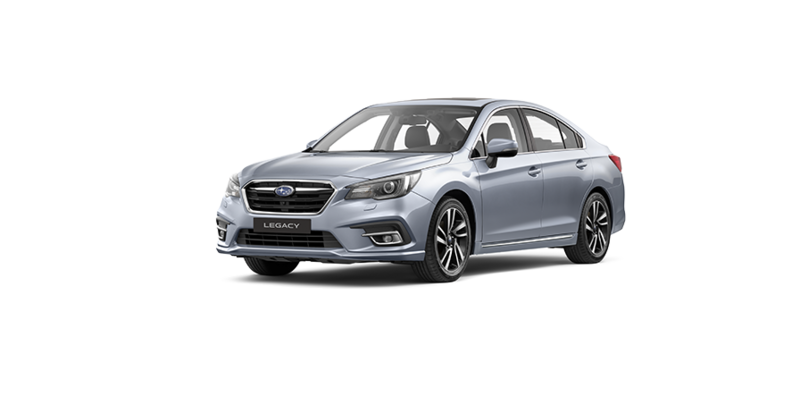 Discover more about the SUBARU WORLD on your PC. 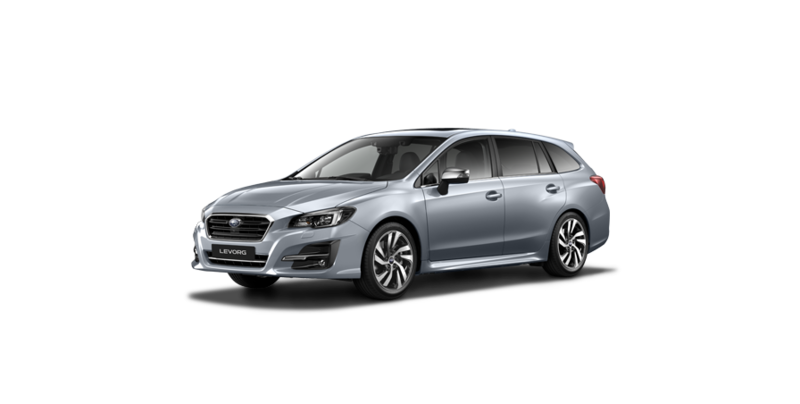 In an effort to minimize the use of paper, Subaru provides environmentally-friendly eBrochures, featured with a range of exciting, interactive contents such as 360-view and videos. 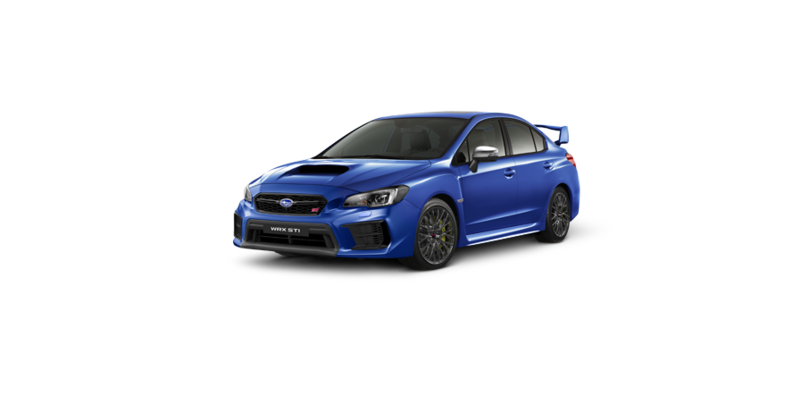 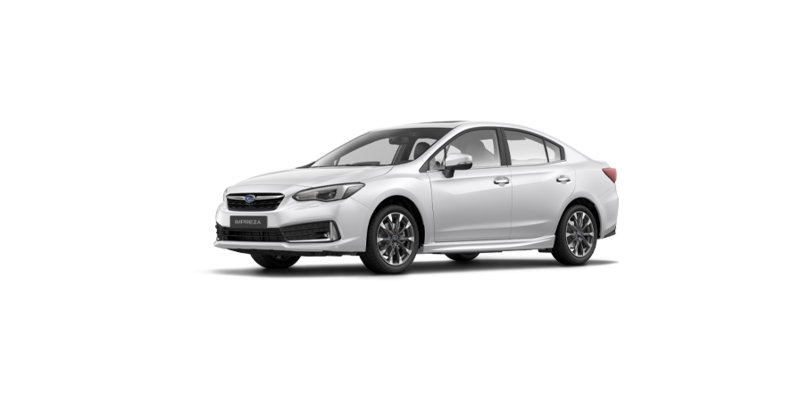 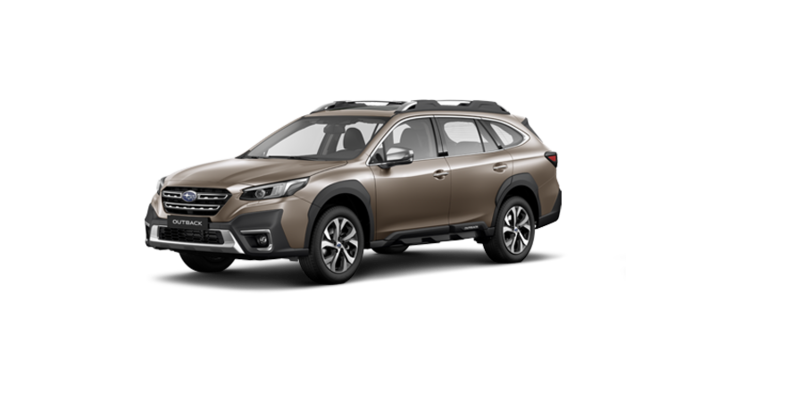 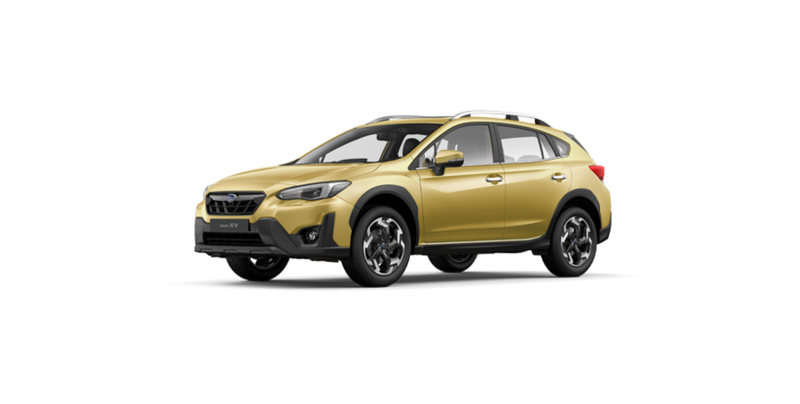 Simply click on the language or region that applies to you, and discover the pure delight of Subaru. 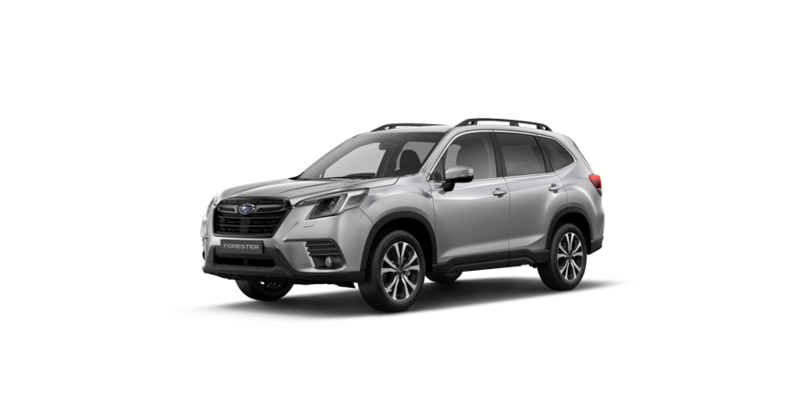 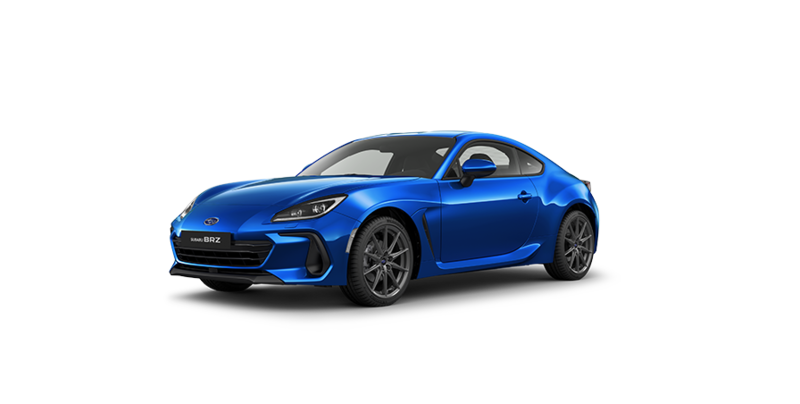 Copyright © SUBARU CORPORATION Ltd. 2018 All Rights Reserved.